That is the opinion of the chambers of commerce from Galway, Shannon-Ennis and Limerick. THE WEST CANNOT achieve any regional balance without year-round flights from Shannon to New York. They were reacting to last week’s news that United Airlines would suspend operations on its New York route for the winter months. 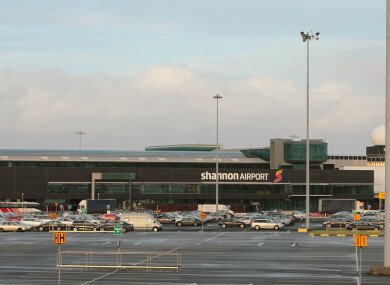 Shannon Airport management had said they were “disappointed” with the United decision, they pointed out that the airport still operated the highest number of transatlantic services in 17 years in 2017. A statement from the three chambers said that foreign investment was crucial to the region and that meant year-round flights. The chambers jointly called on local, regional and national public representatives to take action to support the key role Shannon plays in driving effective regional development. Email “The west 'needs year-round flights to New York' to compete with Dublin”. Feedback on “The west 'needs year-round flights to New York' to compete with Dublin”.